A Cincinnati native, Suzanne is compassionate, loving, and kind. She naturally enjoys serving others and has a true passion for helping people in all aspects of life. Growing up as the oldest of eight, in two blended families, Suzanne has years of experience with children of all ages and family situations that may be unfamiliar to others. Her affinity for people led her to earning a Bachelor's degree in Family Studies from Miami University. 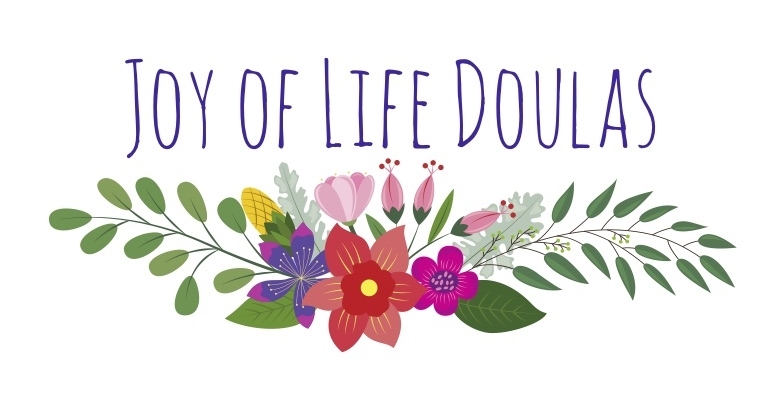 Suzanne has been a doula since December 2017 and is currently working toward her Birth Doula Certification through DONA International. Suzanne also has years of experience working in healthcare as a pharmacy technician which gives her an understanding of the inner-workings of the healthcare system. She enjoys spending her free time with her husband, Derek, and her many family members playing board games like Catan and watching The Office.